Back in 2012, when the Village of Lansing, Ill., received approval for a full SCADA upgrade for the village’s lift stations, the Village called on Metropolitan to assist them in their quest to upgrade all 14 of the village’s lift stations. 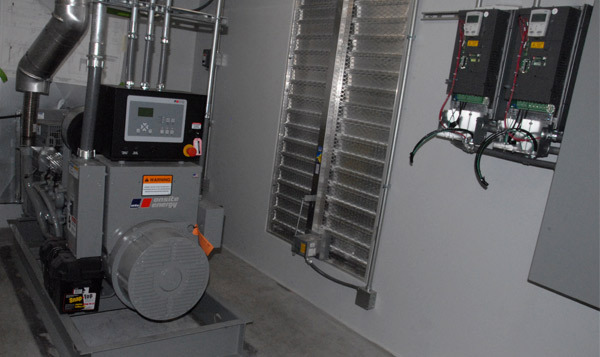 Along the lines of what Metropolitan’s Infrastructure class teaches, certain equipment, like pumps, controls and accessories can be added to improve present water pumping systems, existing storm water or sanitary lift stations, standby power needs, chemical feed systems and/or water and wastewater process equipment. Metropolitan has always recommended that villages try to eliminate confined spaces by bringing controls above ground and replacing old “auto-dialer” systems with modern communication methods. 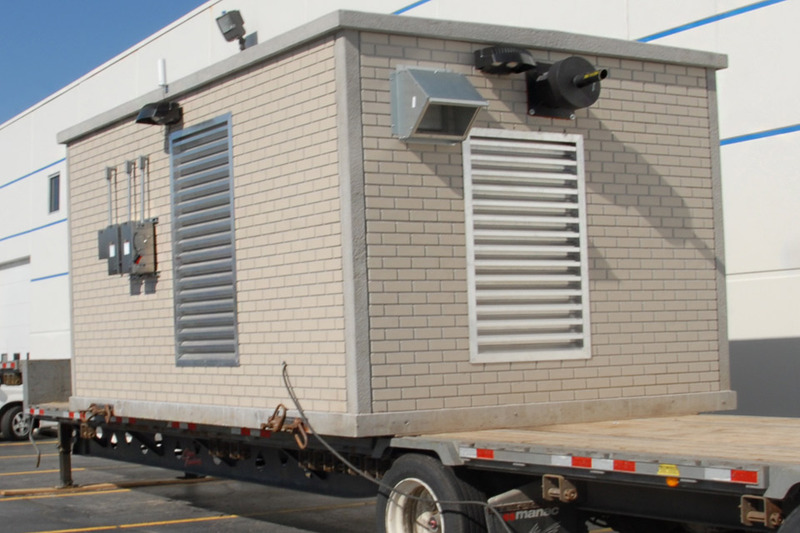 Our specialty is “owner-direct” equipment procurement, to expedite the process and save money on the bid-construct concept. The project is wrapping up phase 1 of the upgrades and somewhere in the future they will begin Phase 2 which will totally eliminate confined space. The lift stations are designed to sanitary and storm flows to the Metropolitan Water Reclamation District. The new SCADA system upgrades will for the first time include the lift stations throughout town for the Village of Lansing, which will monitor their system more closely to help avoid emergencies through SCADA, which can now also help to quantify sewer lining needs in attempt to prevent rain water from getting in to the sanitary lift stations. 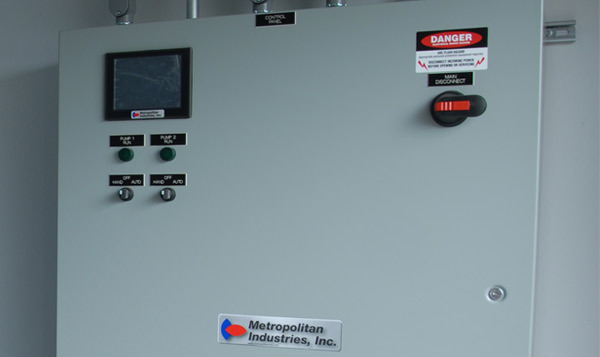 The control system can also determine which pumps are not working efficiently, the proper cycle times and so many more features that will allow the operator to make level changes, view trends, and be more proactive with his system…right on the operator interface/touchscreen, either remotely or at the station. The majority of the stations will incorporate the LMS II, a pre-programmed level controller with a color touch screen operator interface. The LMS II allows users to seamlessly alter pump sequence options, transducer level controls, even basic flow calculations, and more, providing access to basic SCADA features at a cost-effective price. The new control systems will also include Metropolitan’s Metro-Mail with M2M cellular service which ensures that static IP is maintained, providing a more reliable communication service to the end user.